This unlikely collection of characters make up Keith? 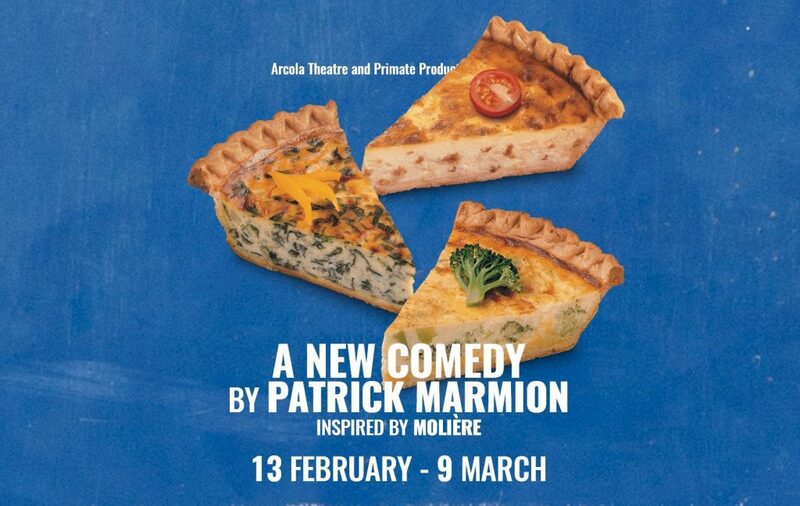 A Comedy, from Patrick Marmion, which premieres at London’s Arcola Theatre next month. Patrick Marmion said today: “I wanted to write a comedy about the head spinning madness and recrimination of life in modern Britain. “I thought Moliere might help so I eviscerated him and threw in a supernatural conman inspired by Euripides’s Dionysus. “Keith? is what emerged. I hope it goes some way to capturing the way we’re all walking on eggshells, terrified of giving offence…luckily life isn’t nearly as bad as we’re supposed to think it is! Patrick Marmion’s theatre credits include Great Apes, The Divided Laing (Arcola Theatre), Terms & Conditions (White Bear) and Pieta – After Chekhov (Finborough Theatre/Print Room). Screenplay credits include Mushroom Soup, Kids FM and Maid Marion. Oscar Pearce directs Mark Jax, Natalie Klamar, Joseph Milson, Aki Omoshaybi, Sara Powell and Lizzie Winkler. Arcola’s artistic director, Mehmet Ergen, added: “We’re thrilled to be welcoming back the team behind last season’s Great Apes and their brilliant new play, making its debut at Arcola. Keith? A Comedy opens on February 18, with previews from February 13, and runs until March 9. Excellent comedy of,manners a la Moliere but firmly set in today’s London. Quickly paced and very funnny. I recommend, unreservedly.